Your official blah, blah, blog. 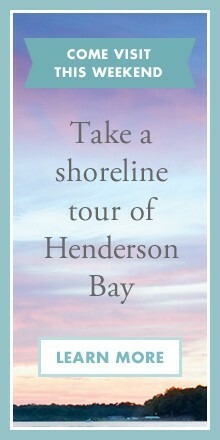 Memories are made at Long Cove—and that’s no cliché. Longcovians love to celebrate birthdays, holidays, and milestones in between at the lake. 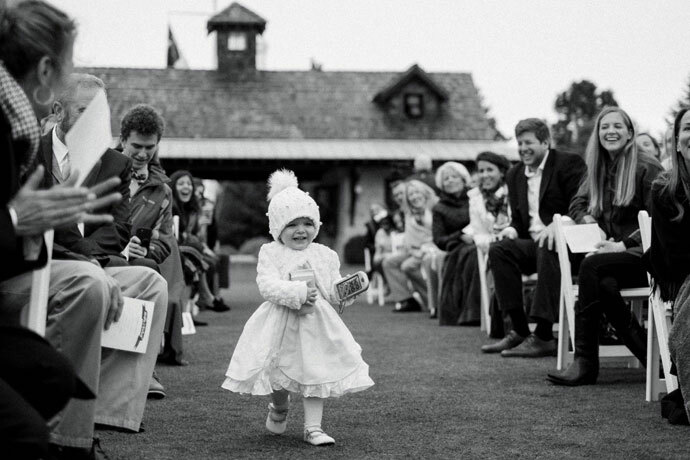 And we live for every minute, striving to do our part to make each celebration as special as possible. When early Longcovians Sharon and Dwight Mankin bought their cottage in 2014, they envisioned a second home that would serve as the backdrop to family memories for generations to come. 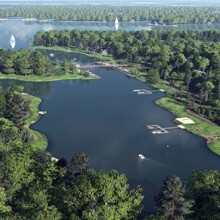 The realization of their dream, Legacy Lake House is the de facto gathering place for Mankin family and friends. It’s where grandchildren take their first steps, baby genders are revealed, birthdays are fêted with family and friends, and in the case of Sharon and Dwight’s son, Austin, where love stories unfold. 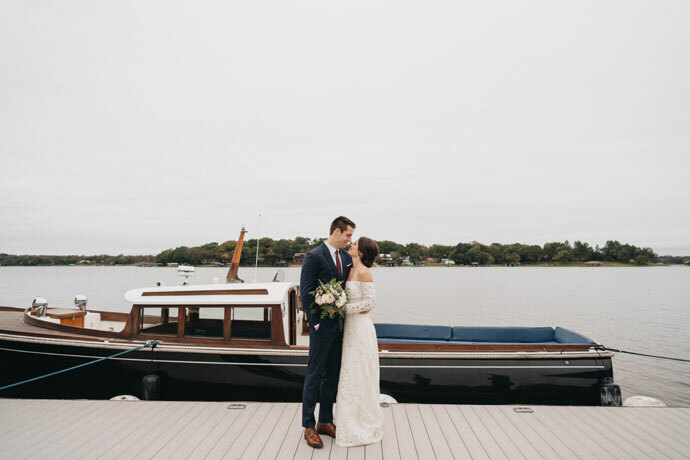 Last fall, the Mankins made Long Cove history by co-hosting the community’s first-ever wedding. 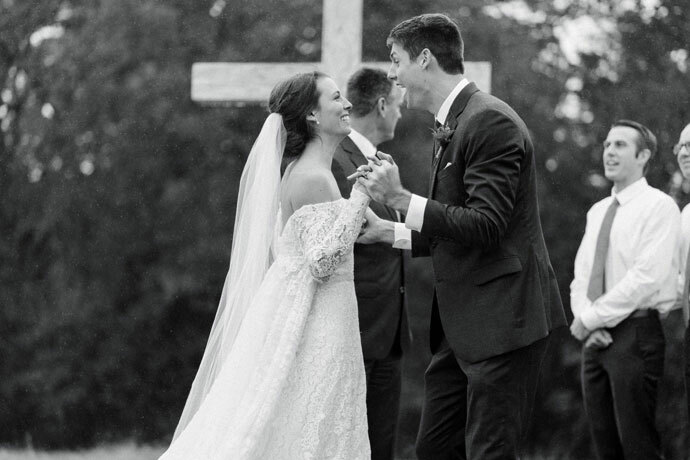 Surrounded by their nearest and dearest, Austin and Kirby Mankin tied the knot on November 11th near the family lake house that means so much to them both. 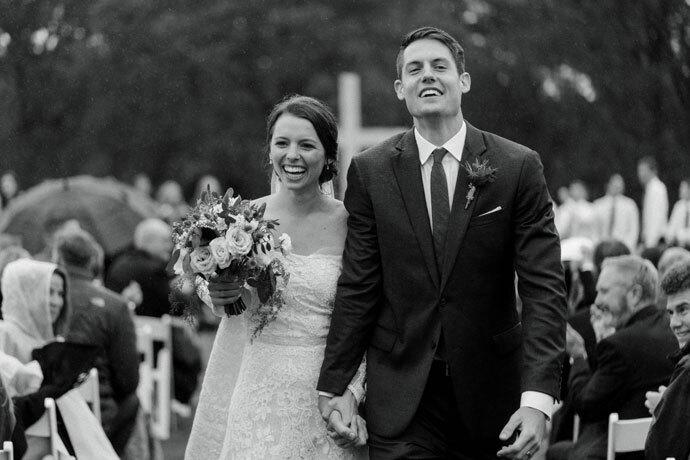 Austin and Kirby met through Watermark Community Church in Dallas, where they both work, and began dating in early 2018. 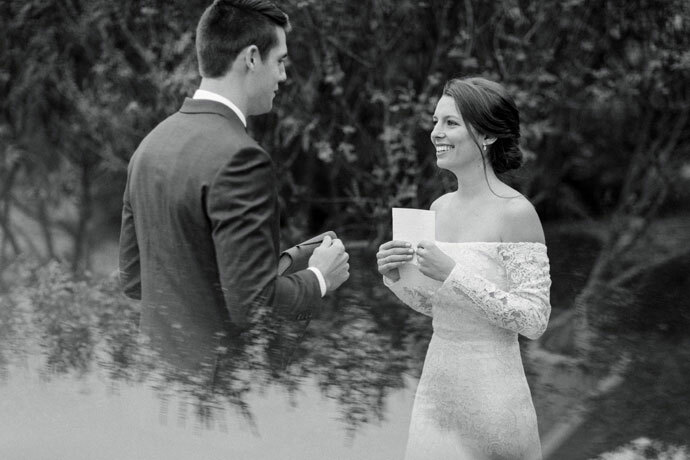 Ultimately, Austin asked Kirby to make it Facebook official on the Long Cove shoreline and returned to the scene for a very special proposal last August. 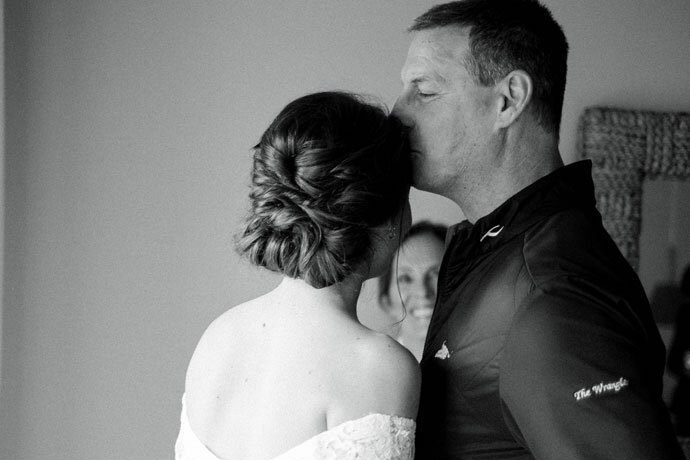 With help from family and friends, he orchestrated the surprise of Kirby’s life, greeting her at the dock with flowers and a ring in hand, as she pulled up after a boat ride with her family. 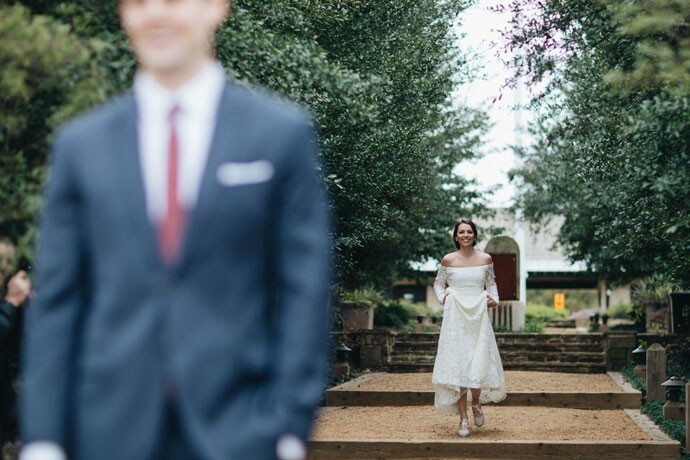 She said yes – but of course – and the bride- and groom-to-be got down to the business of wedding planning. First things first: deciding on a location. So awesome, guests are still raving about the event. Encouraged to “Come ready to embrace the elements” yes – this was November, after all – friends and family of the bride and groom made their way to the lake for the big day. 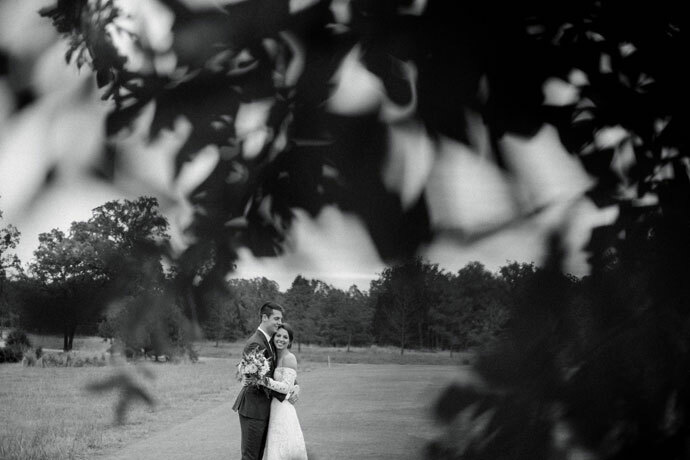 From day one, the Long Cove team worked closely with the couple’s families to bring the wedding vision to life. And on the day of the wedding, when the skies opened and rain began to pour down, they kicked it into high gear, working tirelessly to ensure that everything went off without a hitch. In fact, the entire Long Cove community was instrumental. As they say, it takes a village, and the Long Cove village banded together in a big way. 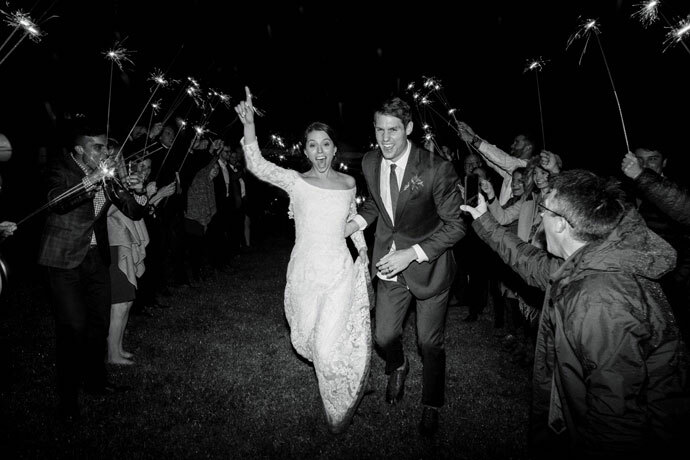 As for the newly minted bride and groom, the fun, outdoor wedding they dreamed of couldn’t have been more memorable. 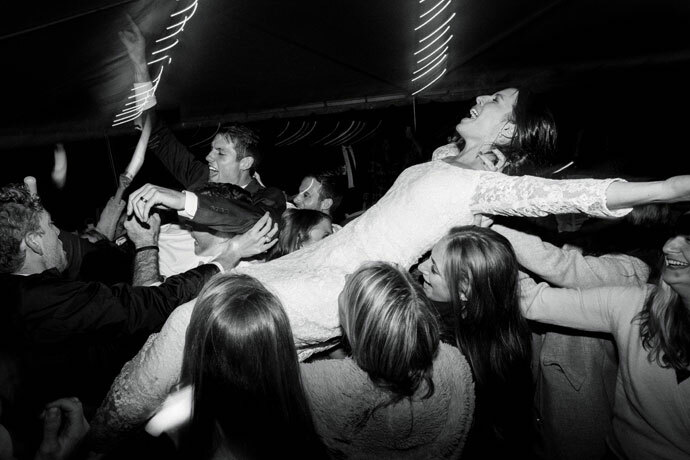 After tying the knot on the Play Field, they celebrated under a tent on the shoreline before exiting in true Long Cove style: aboard a Nautique boat decorated with romantic fairy lights, courtesy of Tyler Sapp, Long Cove’s fabulous marina manager. For the Mankin family, it was another unforgettable weekend at the lake yes – and Long Cove is thrilled to have played a part. Best wishes to the bride and groom! We’ll see you at the lake.